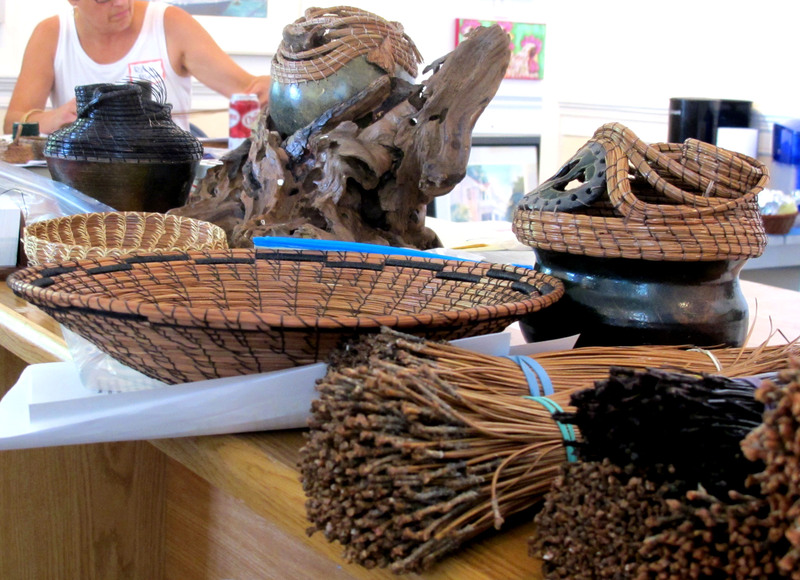 Join us for a gender-friendly pine-needle basket workshop with instructor Sandy Malone. Bring your enthusiasm and a bag lunch. Space is limited to 10 so reserve your spot by calling the Welcome Center at (252)728-5225.